I’m sure some of you may have come across the name “Chick Purchase” already and are wrinkling their brows while reading this. Those familiar with Johnny’s filmography, especially his most recent movie projects, have probably already connected the name to one of Johnny’s latest projects: London Fields. 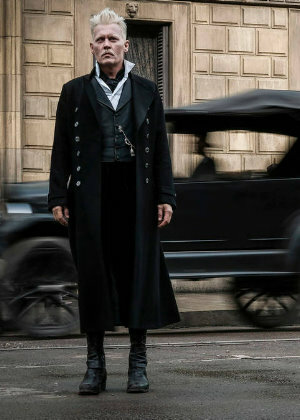 We are more than glad to tell you that the official marketing team has reached out to Johnny Depp Network to provide us, and therefore also YOU, with the first exclusive look of Johnny as Chick Purchase in London Fields (also starring Amber Heard, Jim Sturgess, Theo James, Jaimie Alexander and more). 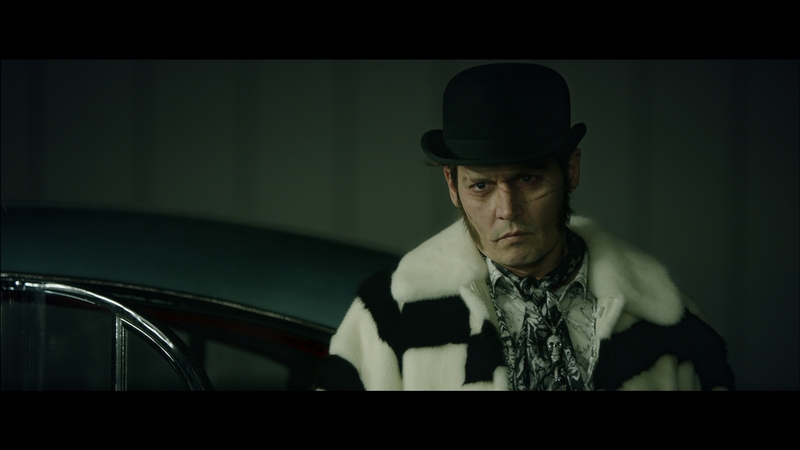 So, I hope you’re as excited as we were when we had our first glance at the official production stills of Johnny as Chick. 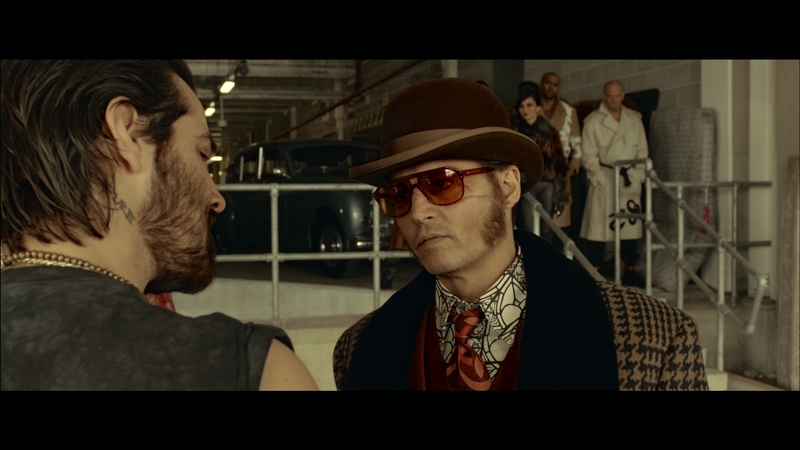 For now, we’re sharing with you two movie stills showing Johnny. We’ve been provided with four more which we’re more than happy to show you in the course of time, so stay tuned. Also, make sure to check back for more information on Johnny’s character soon. London Fields tells the story of clairvoyant femme fatale, Nicola Six, who has been living with a dark premonition of her impending death by murder. She begins a tangled love affair with three uniquely different men: one of whom she knows will be her murderer. The movie hits theaters on October 26. For more information and the official trailer, make sure to visit the official website. A huge thank you to John from the official marketing team for providing us with the first sneak peek of Johnny as Chick.